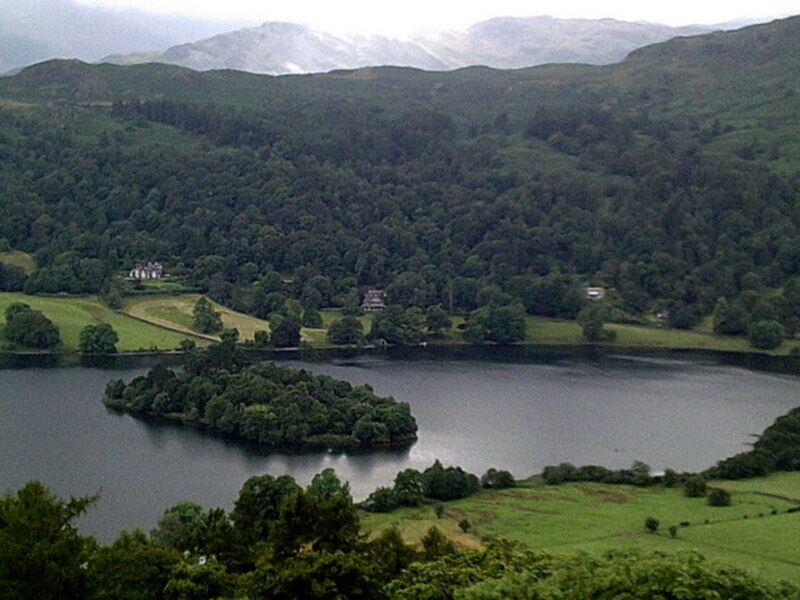 England's Lakeland Poets and Writers. 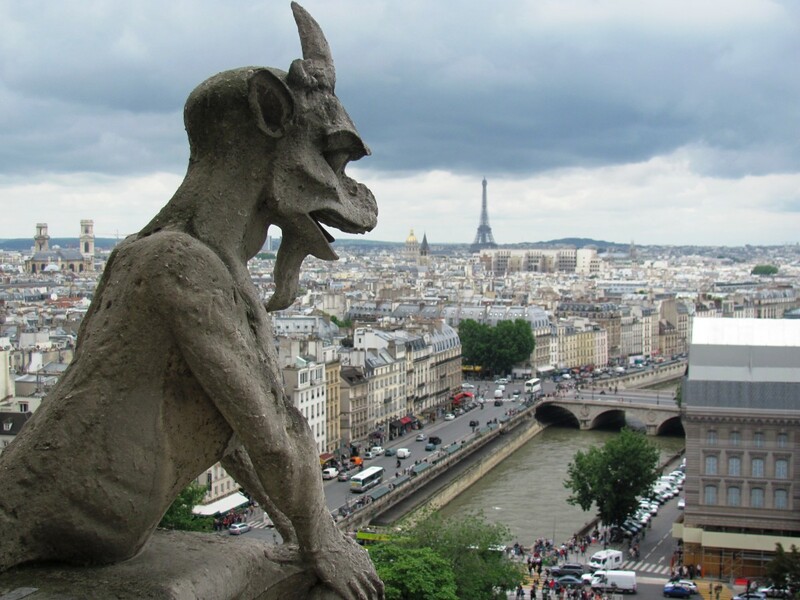 A Visit to the Place That Inspired Their Writing. Glenis has visited Lake District many times. 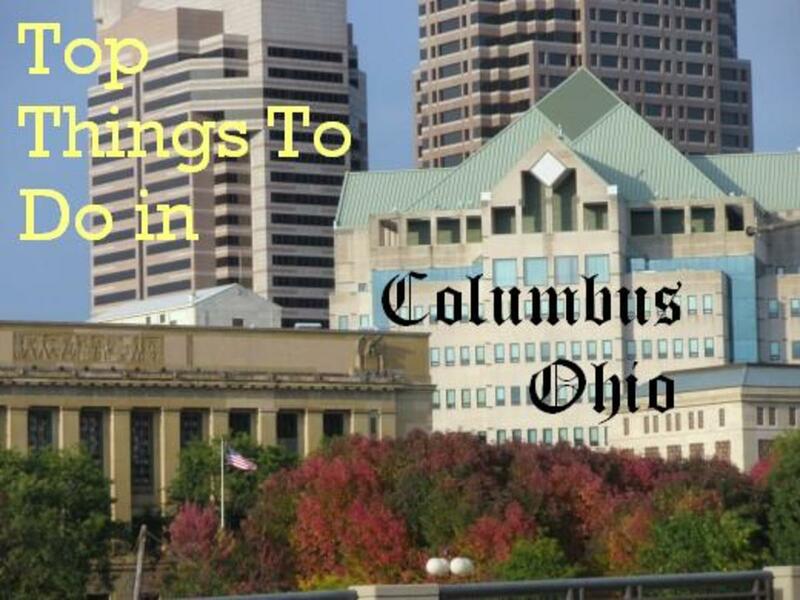 It's an area to which people feel drawn back, as were the famous writers in this article. 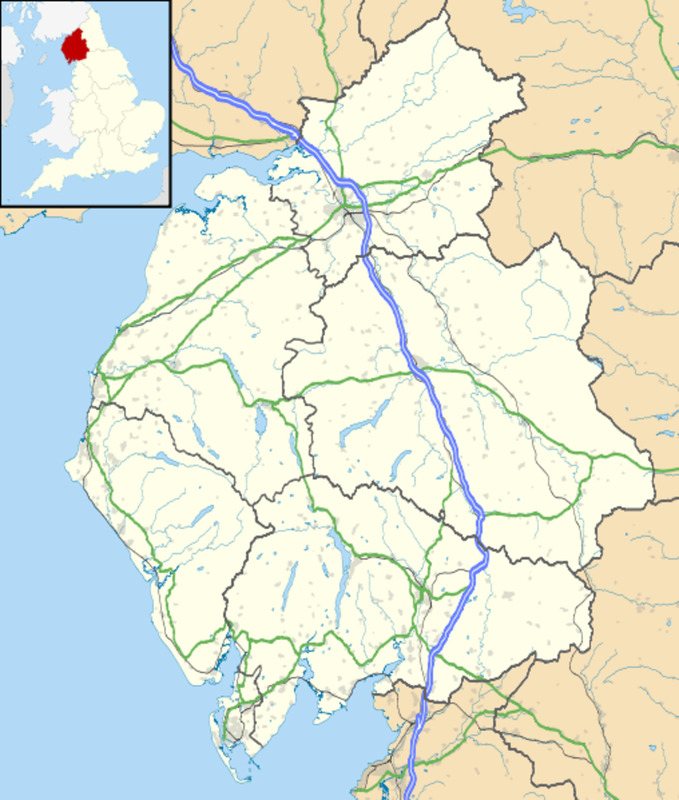 In England's north-eastern county of Cumbria is the largest and most lovely of Britain’s National Parks—the Lake District—also known as Lakeland, or simply as The Lakes. 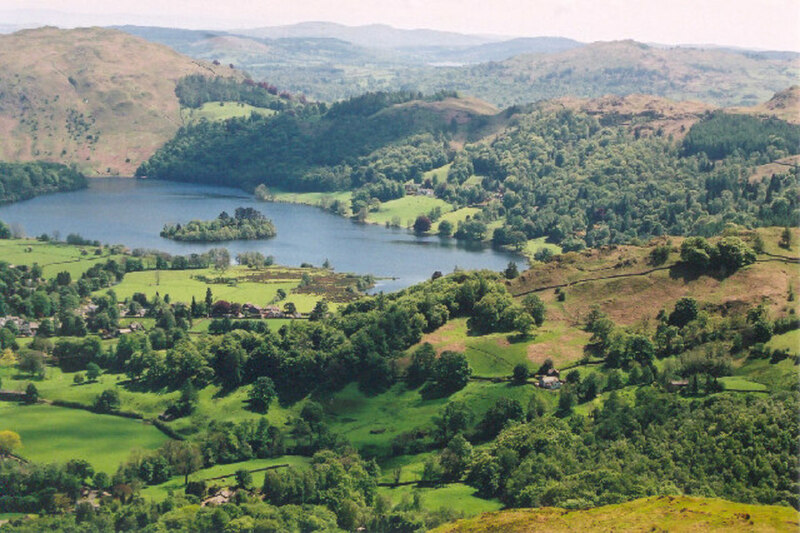 The Lakes, a World Heritage Site, is a paradise for ramblers and a magnet for tourists. People travel to the lakes and the mountains of the area for a raft of outdoor activities or simply to bask in the beauty of the landscape. Others are literary tourists following the trail of famous writers who have been inspired by the Lake District. 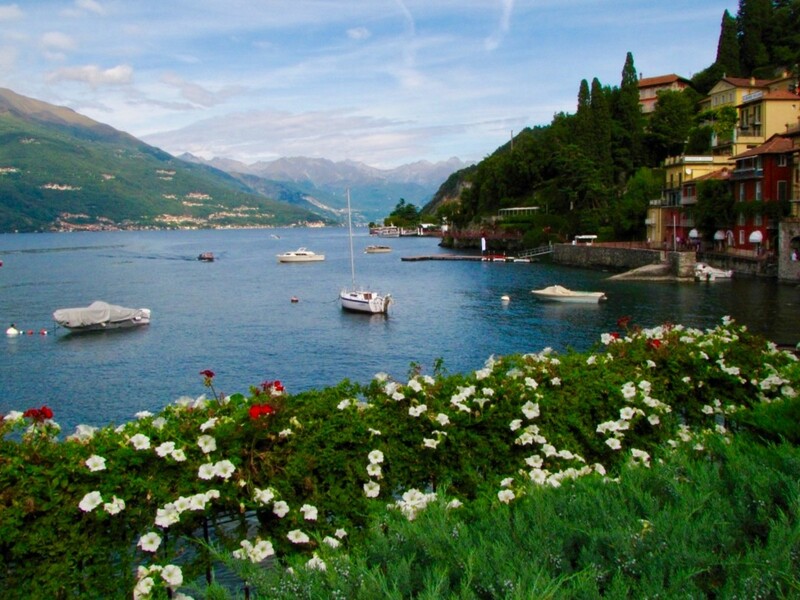 It was to the Southern Lakes that I brought my youngest son for short vacations when he was a schoolboy, staying several times at a youth hostel on the shores of Lake Windermere. 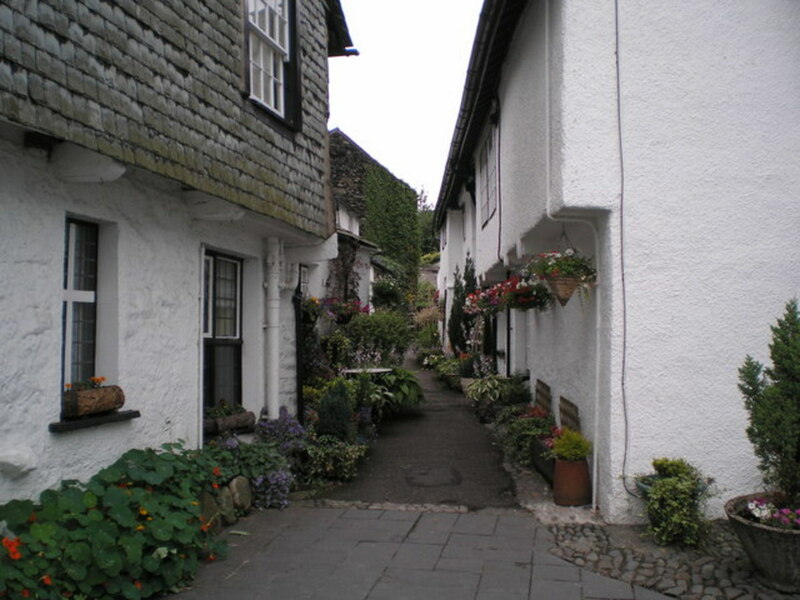 More recently I stayed at a sixteenth-century inn, complete with log fires, in the picturesque and historic village of Hawkshead, from where I spent time exploring the local area, walked in the hills, visited Kendal, and took the spectacular route further north for a day in Keswick. John Ruskin (1819-1900) was a writer, poet and artist, perhaps best known as an art critic and for championing the works of the artist J.M.W. Turner. 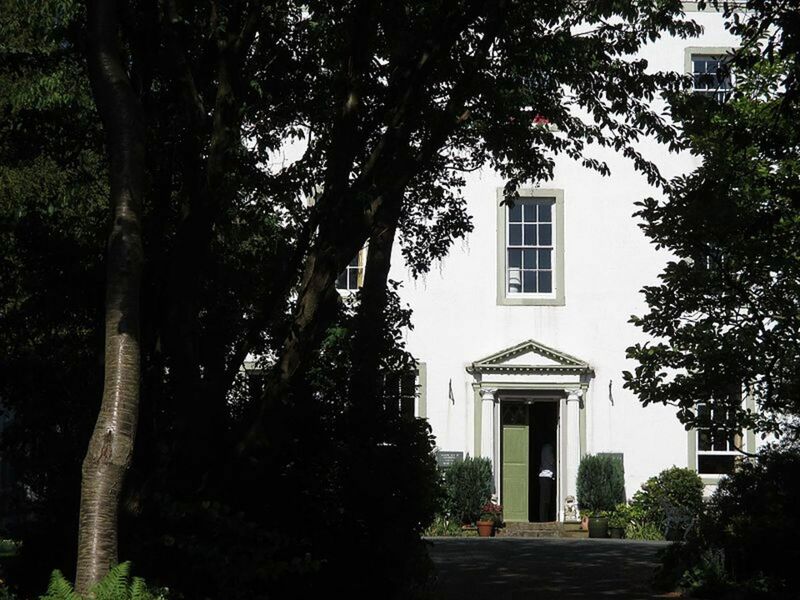 His former home, Brantwood House, is now owned by a private trust and is open to the public. The house contains a number of Ruskin's own paintings and is a centre for the arts. 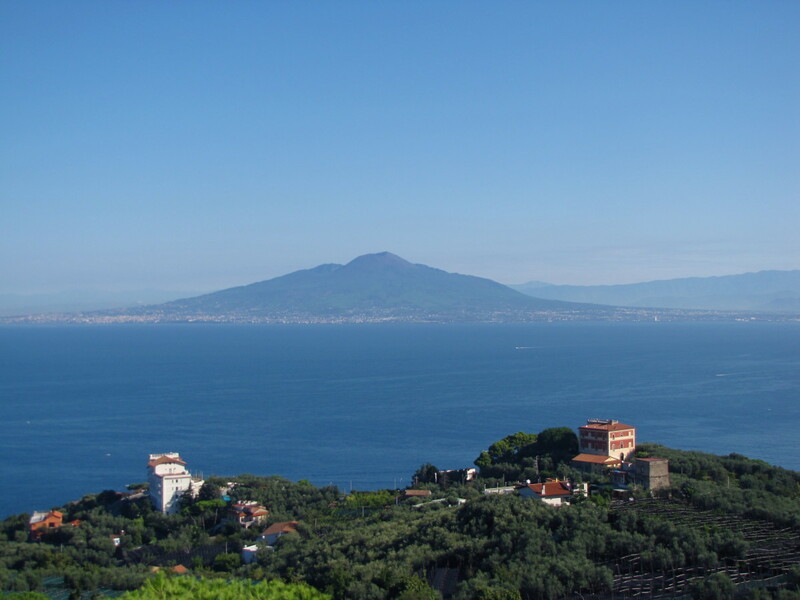 Various courses for artists, writers and poets are held during the summer season. 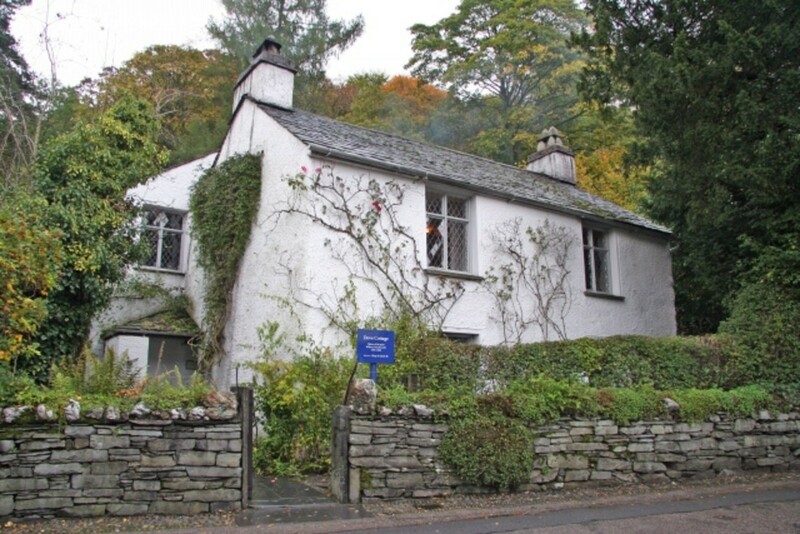 Many years ago, my son and I walked from Hawkshead through the wooded hills and across pastureland to Ruskin’s house, situated on the eastern shore of Coniston Water. I was carrying a map and a compass (essential equipment when walking on open land in the Lake District) but, being a relatively inexperienced navigator, still managed to stray off route. It turned out to be a long walk of around 9-10 miles. It's essential to be prepared for rain when walking in the Lake District—and rain it did! Entering the packed bistro that adjoins the house we were met by clouds of steam and condensation, created by the clothing of the walkers who were sheltering there to dry out. Mugs of hot chocolate revived us in preparation for a fascinating tour of the house. 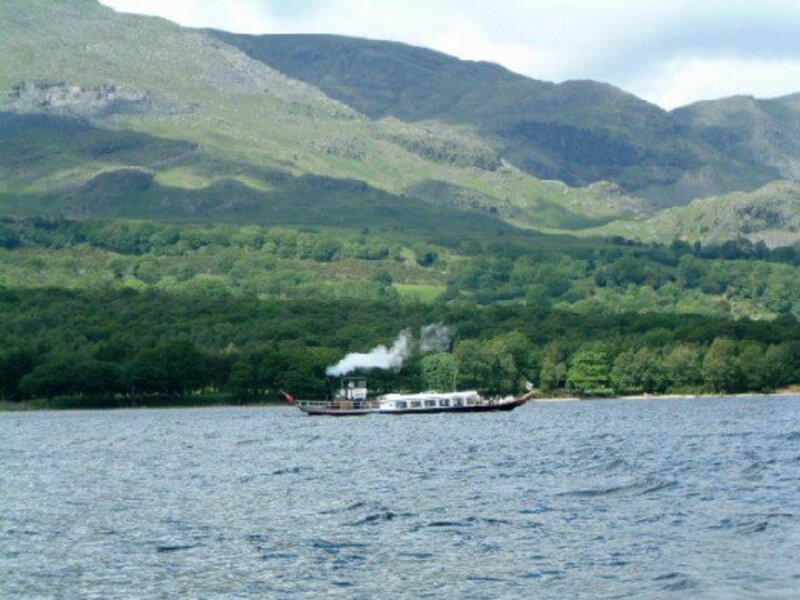 We then strolled the short downhill path from Brentwood House to the banks of Coniston Water and caught the ferry for the thirty-five minute trip across to Coniston village. Where, unfortunately, it was still raining. The peak of the Old Man of Coniston was shrouded in mist and again we retreated to a cafe where, luckily, we encountered another guest from the Queen's Head, who offered us a lift back to the inn. 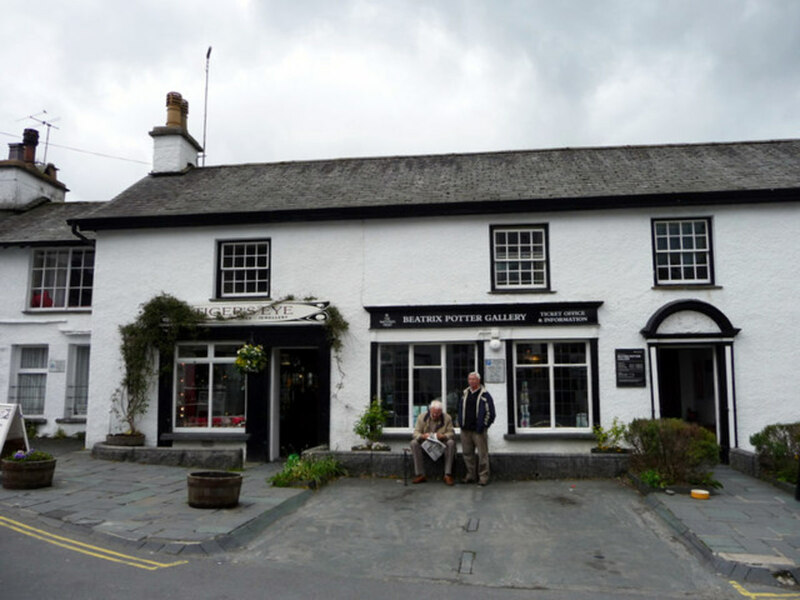 The following day we were both too exhausted to do very much and after a long lie-in spent time looking at the attractions that the picturesque village of Hawkshead offers. I guess the moral of my anecdote is that one should not undertake ill-prepared or overly ambitious rambles in Lakeland—especially with a young child in tow. 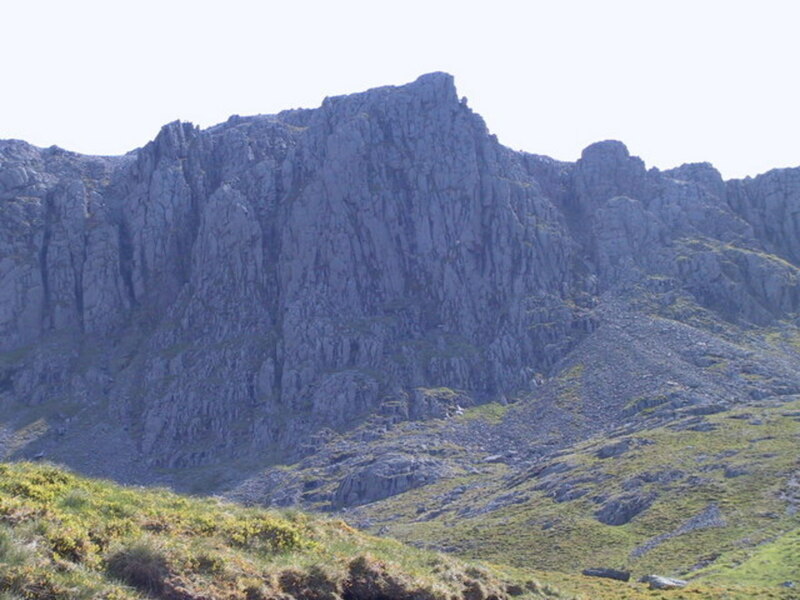 The Old Man of Coniston is 2,634 feet (803 m) high, and lies to the west of the village, dominating the skyline. It's a hard walk to the summit and not for the physically unfit. It can sometimes be very cold on the top and cloud cover can descend quickly. Anyone about to tackle the walk should make sure that they have suitable clothing and that they have told someone about their intended route. On the 4th January 1967, Donald Campbell was instantly killed a split second before breaking his own water speed record in his jet-powered boat, the Bluebird K7. He was travelling at more than 300mph (483 km/h) on Coniston Water when the boat was catapulted 50ft (15m) into the air after its nose lifted. 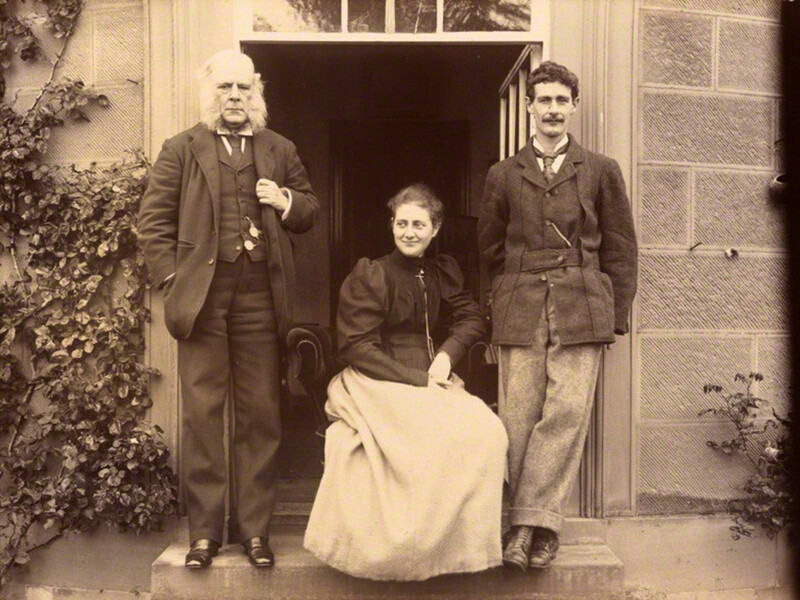 After spending childhood holidays in the Lake District the children's writer and artist Beatrix Potter left her home in London to settle there. 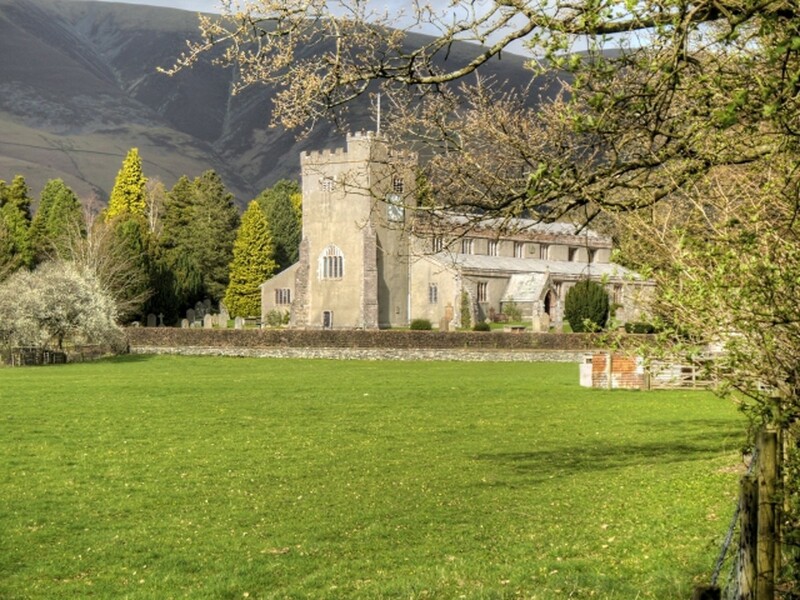 It was in the Lake District that Beatrix drew inspiration for her stories of the exploits of Peter Rabbit and his friends, beloved by generations of small children—including myself, my own children and, now, my grandchildren. 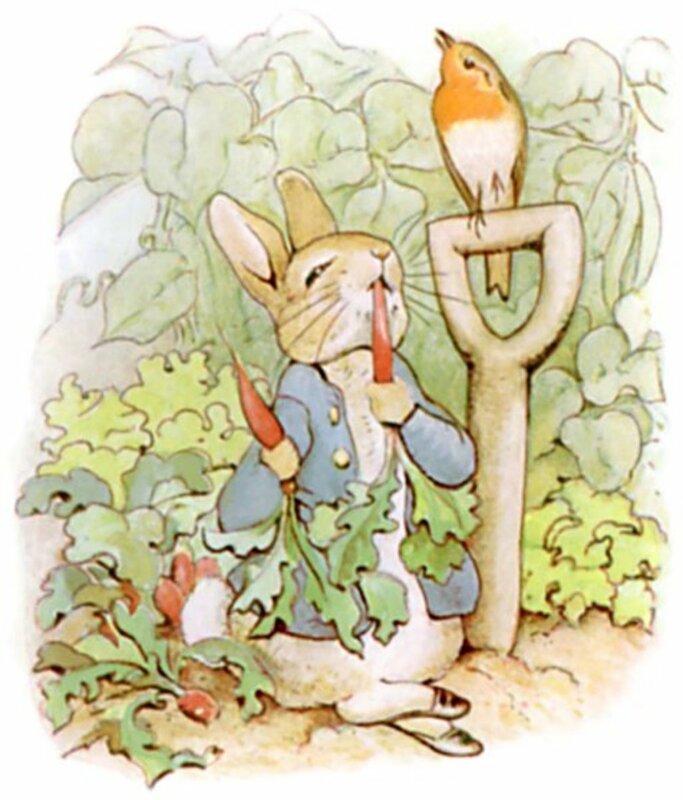 Beatrix Potter’s beautifully illustrated books have never been out of print and have prompted a huge spin-off of all manner of items associated with the characters that she created. 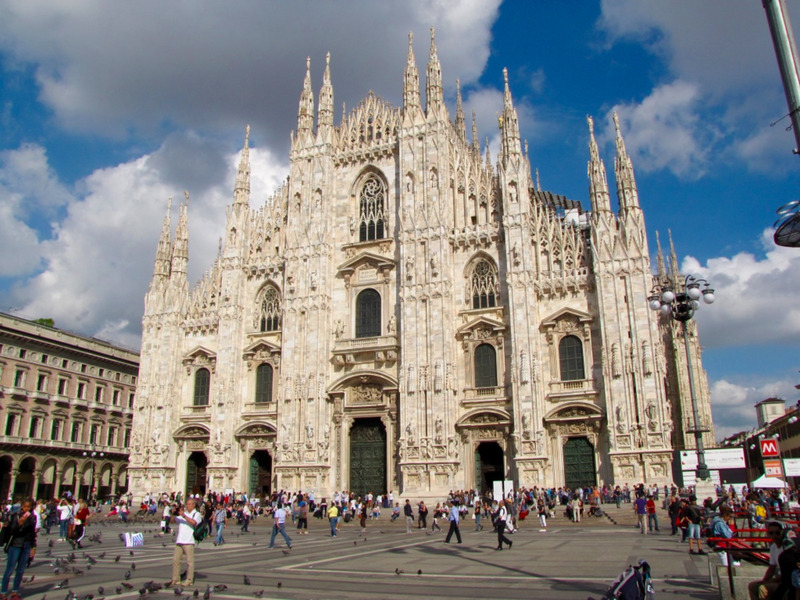 The Victoria and Albert Museum in London holds the world's largest collection of her drawings. Beatrix was also a dedicated conservationist and a sheep farmer. 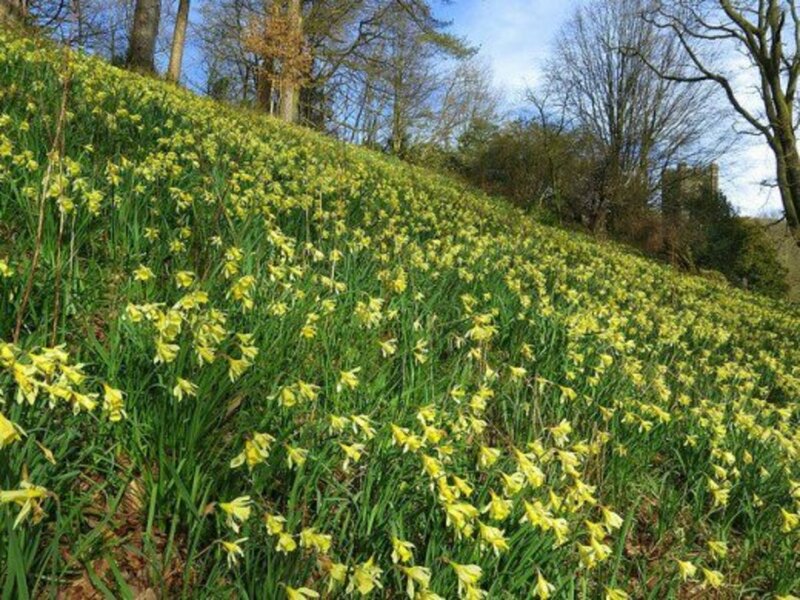 She bequeathed the considerable acreage of land that she had gradually acquired to the National Trust so that it would be preserved in perpetuity. 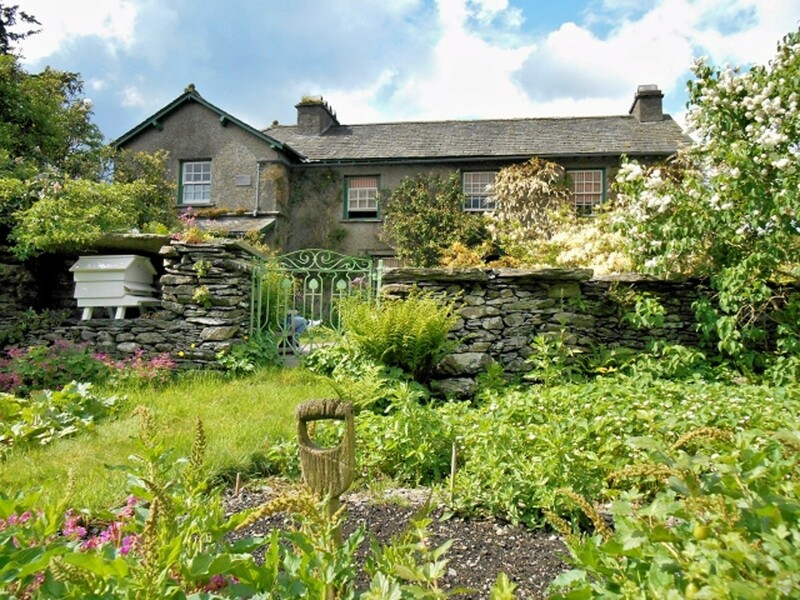 When Beatrix Potter died in 1943, she bequeathed her 14 farms and 4,000 acres of land in the Lake District, complete with livestock, to the National Trust. 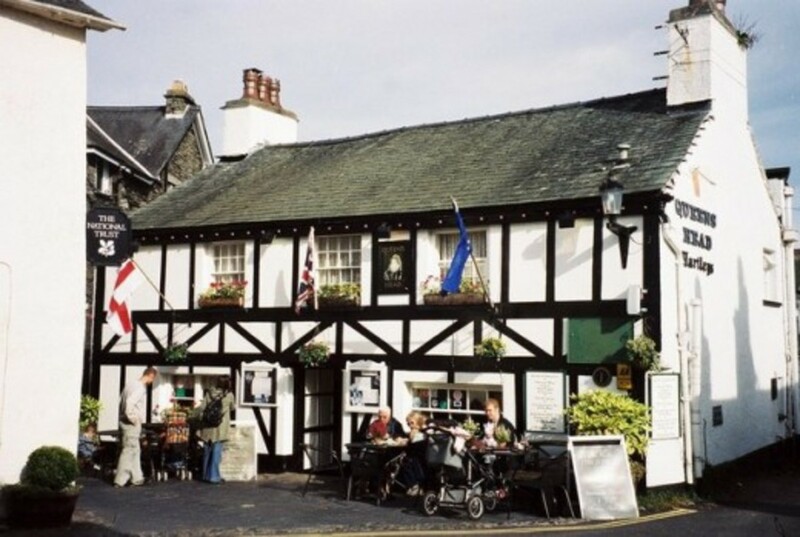 William Wordsworth, one of the greatest and most loved of England's Romantic poets, was born into a well-heeled family at Cockermouth In Cumbria. When his mother died his father sent him first to Hawkshead Grammar School (established 1585) and in 1787 to St. John's College, Cambridge University. 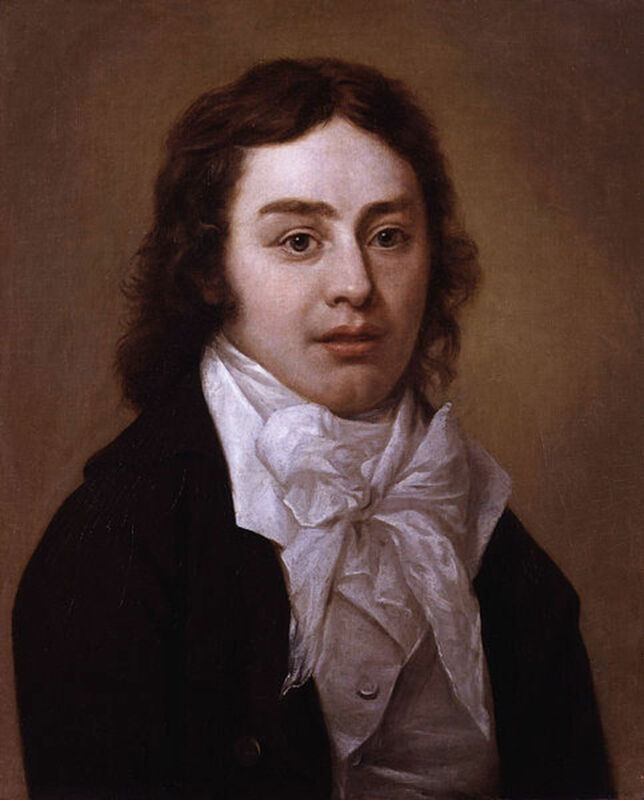 After graduating from university Wordsworth, accompanied by his sister and a close friend, the poet Samuel Taylor Coleridge, travelled extensively in Europe, eventually returning England and settling permanently in the Lake District in 1799. 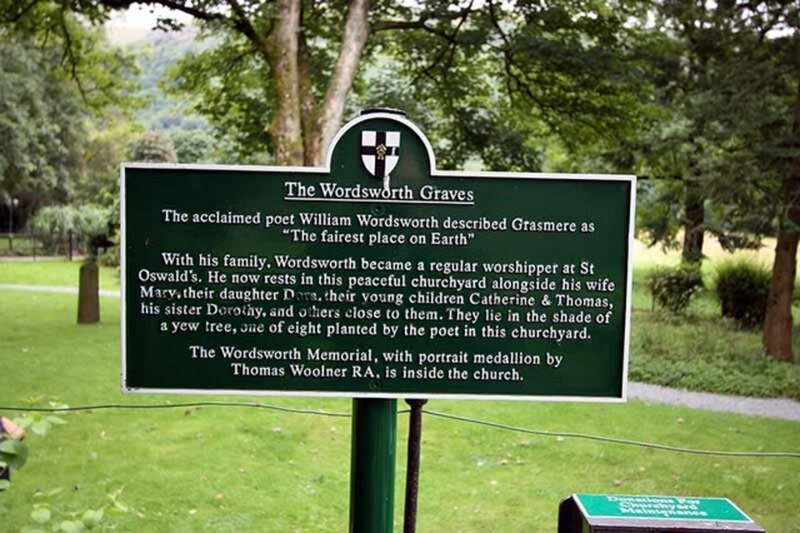 Wordsworth's home at that time was Dove Cottage, in Grasmere. 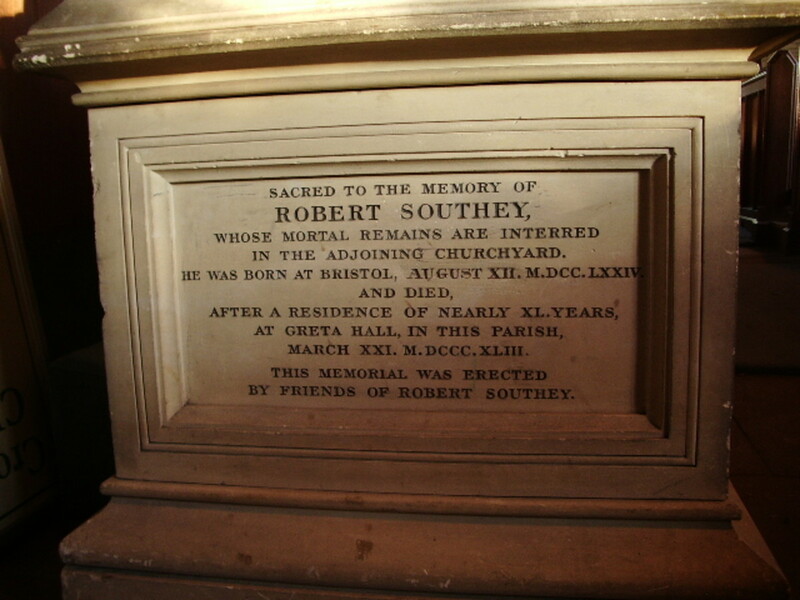 Another friend, the writer Robert Southey, lived nearby. Together Wordsworth, Coleridge and Southey became renowned as the Lake Poets. In 1813, Wordsworth became the Distributor of Stamps for Westmorland. 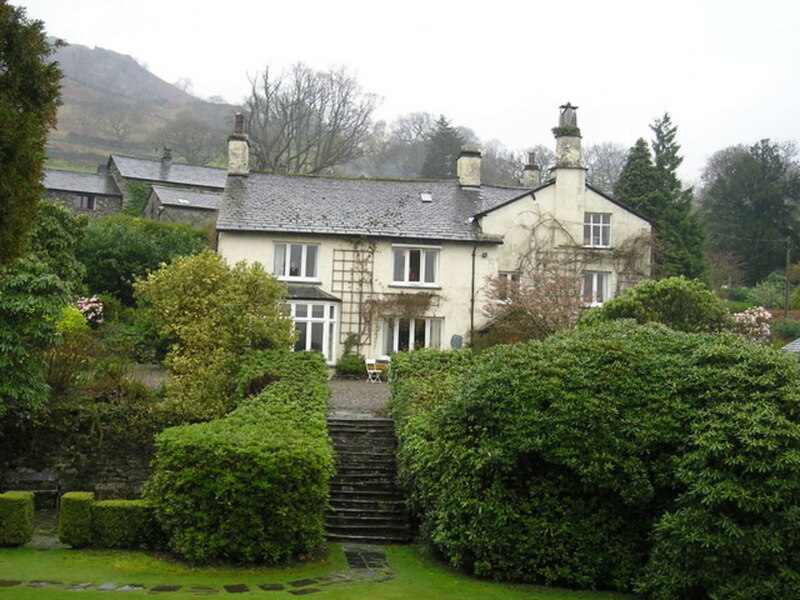 His improved financial situation enabled him to move his family a few miles to a larger house in Rydal. 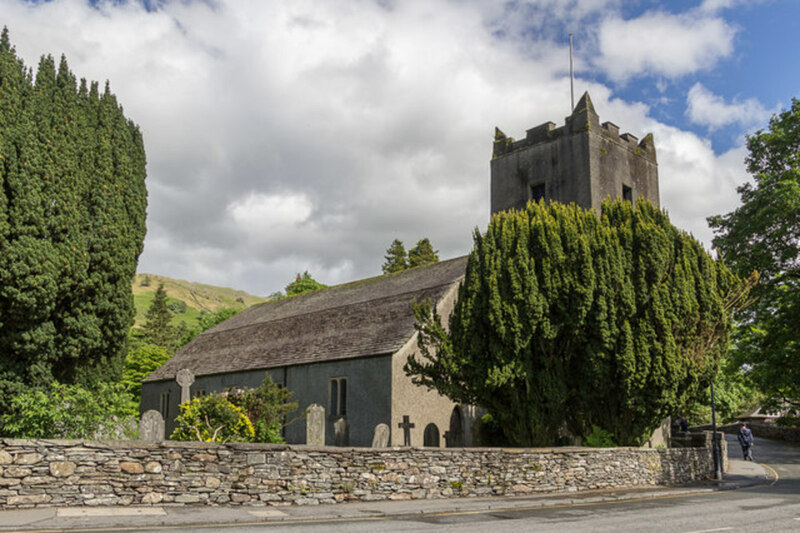 He lived at Rydal Mount and until his death in 1850 and was buried in the family plot at St. Oswald's Church in Grasmere. Had a life-long addiction to opium, which was prescribed for him when a child to overcome his bouts of depression (it has been speculated in recent years that he suffered from bipolar disorder). This eventually took over his life and led to separation from his wife and a quarrel with Wordsworth. Robert Southey was connected to Coleridge by marriage. His wife and the wife of Coleridge were sisters. 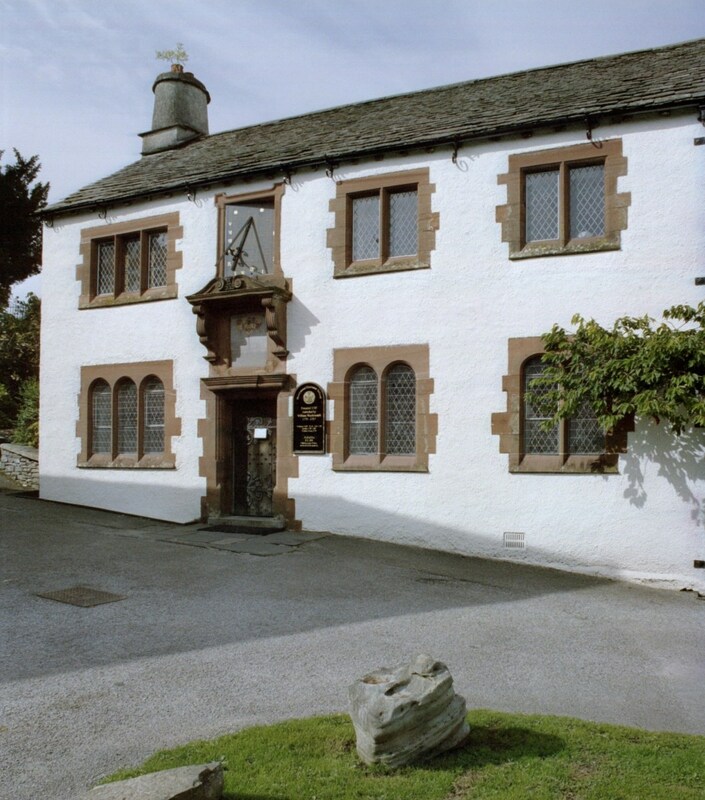 In 1803 the Southeys visited the Coleridges at Greta Hall, Keswick. John Southey's friendship with Wordsworth dates from that time. The Southeys remained at Greta Hall throughout their lives. Southey lies buried in St. Kentigern's churchyard at Crosthwaite, Keswick. 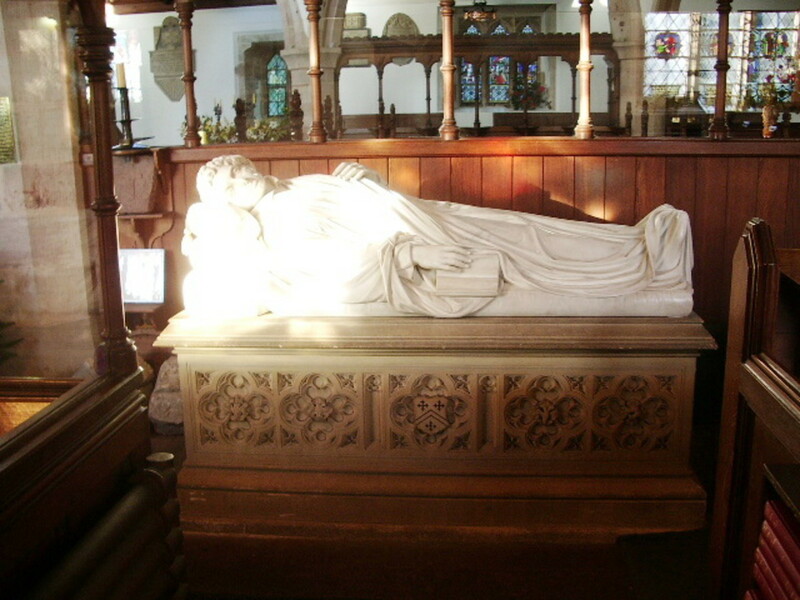 The monument inside the church has an inscription written by Wordsworth. Writer and journalist best known as the writer of the Swallows and Amazons series of twelve children's stories, set in the Lake District and on the Norfolk Broads. Films based on the books were released in 1974 and, more recently, by the BBC in 2016. As a child Arthur was taken on frequent family holidays to Coniston Water, in the Lake District, where at a very young age he grew to love the water. It was here that he was taught to sail by W.G.Collingwood, who was the secretary of John Ruskin and himself a writer. Arthur developed a life-long interest in yachts and love for sailing, owning several boats during the course of his life. 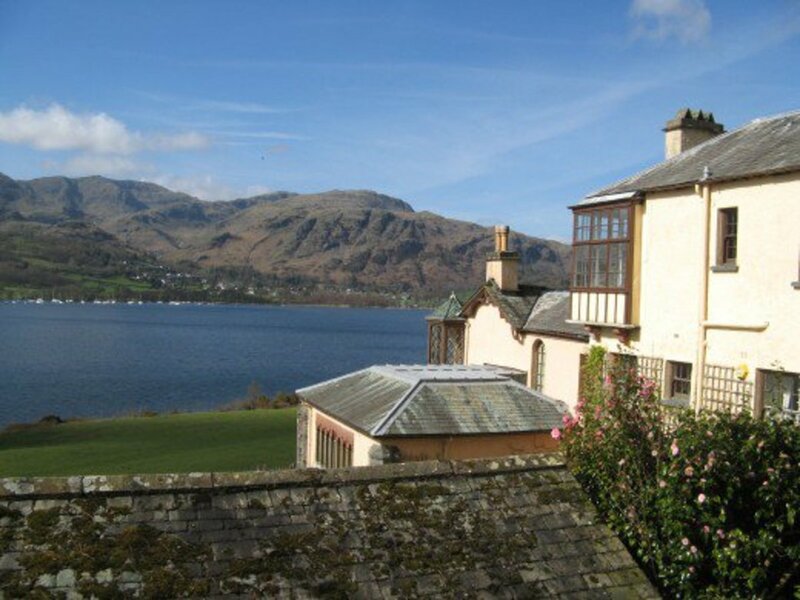 Arthur attended the Old College prep school in Windermere. Ransome spent some years as a journalist in Russia, reporting on the Russian Revolution, but in 1924 was able to return to the Lake District with his Russian wife. His first home in Lakeland was in the Winster Valley. Later he lived at Hill Top House in Haverthwaite. 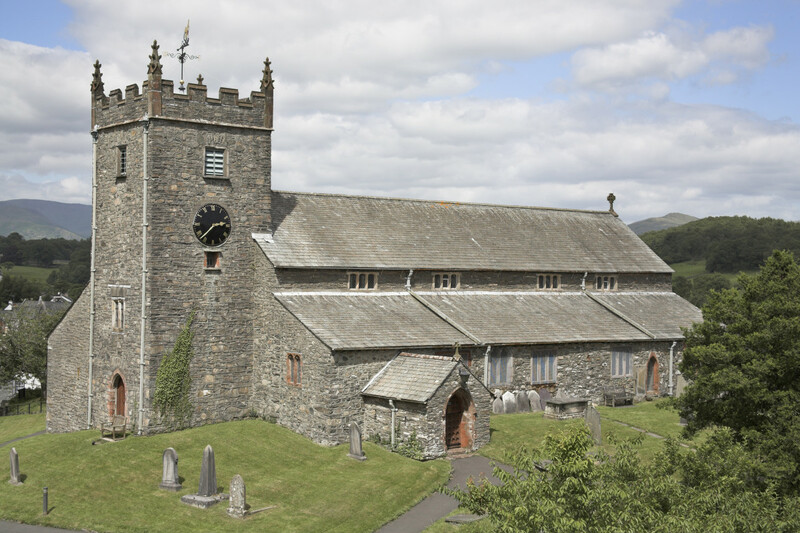 Arthur Ransome is buried at St. Paul's Church in Rusland, Cumbria. The Arthur Ransome Society was established in 1990 to encourage people of all ages to take part in outdoor activities such as sailing, walking and fishing. John Arthur Cunliffe lived in Kendal for six years. 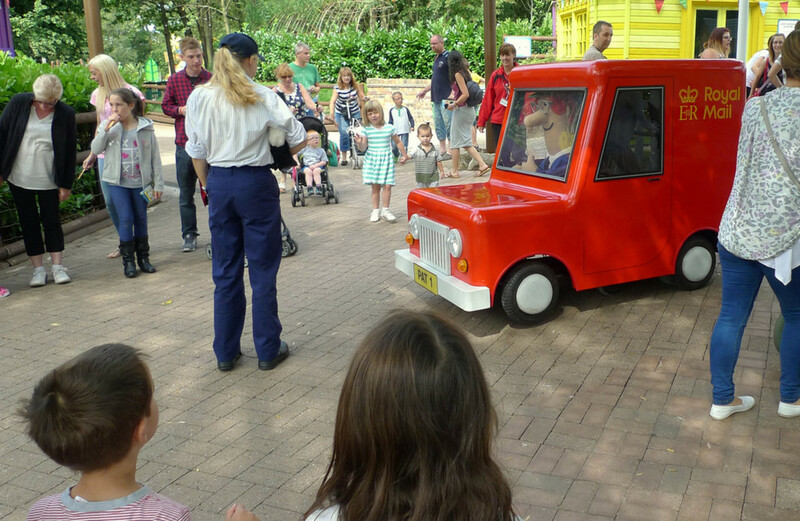 Cunliffe was commissioned by the BBC to write a series of children's auto-stop cartoons and the small towns and villages of the Lake Distrct inspired the creation of his most famous children's character, Postman Pat. 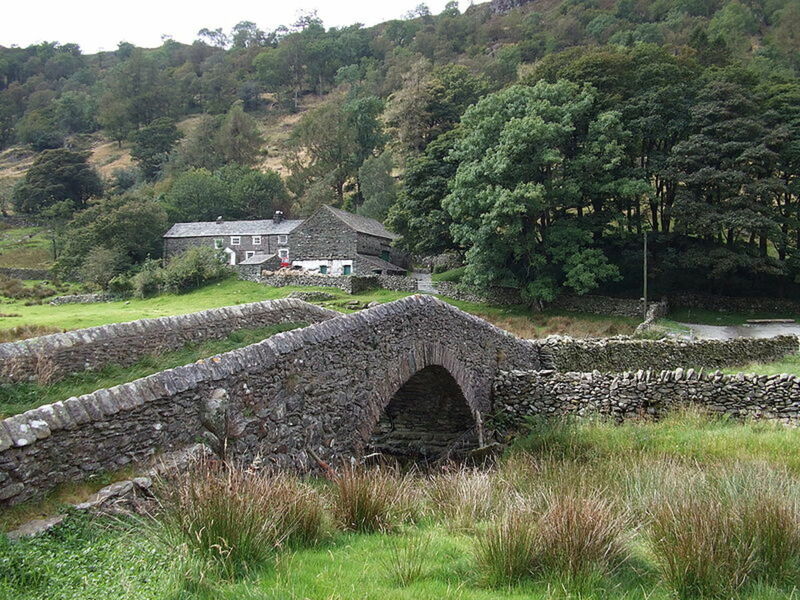 Greendale, where Postman Pat is set, is based on the valley of Longsleddale, near Kendal. The tv show first aired in the early nineteen-eighties and became enormously successful, giving rise to opportunities for Postman Pat books and wide-ranging merchandising (one of my children insisted on sleeping in his newly-acquired Postman Pat slippers!). Cunliffe himself became a celebrity in Lakeland to the extent that a room was dedicated to him at Kendal's Museum of Lakeland Life. 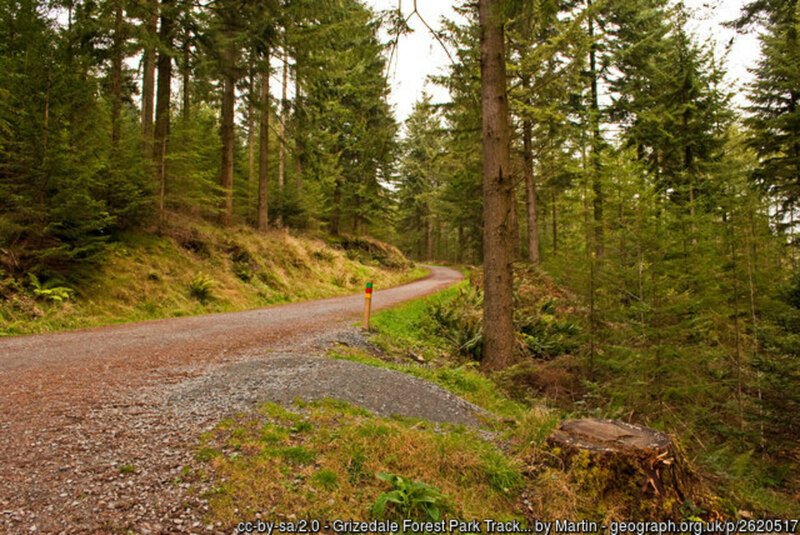 Cumbria is the wettest place in England, but that is one of the reasons that it is lush and green for much of the year. 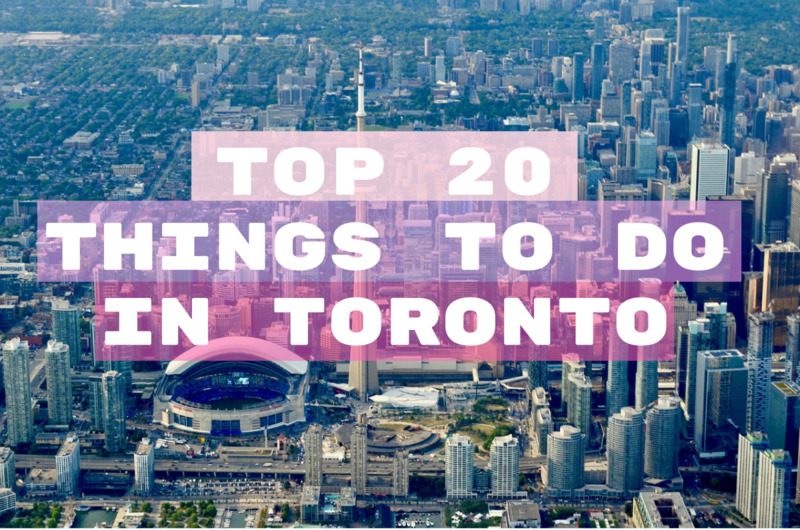 Don't let the possibility of rain deter you from visiting; just take good, waterproof outerwear. Former home of the Coleridge and Southey families. Now a hotel.